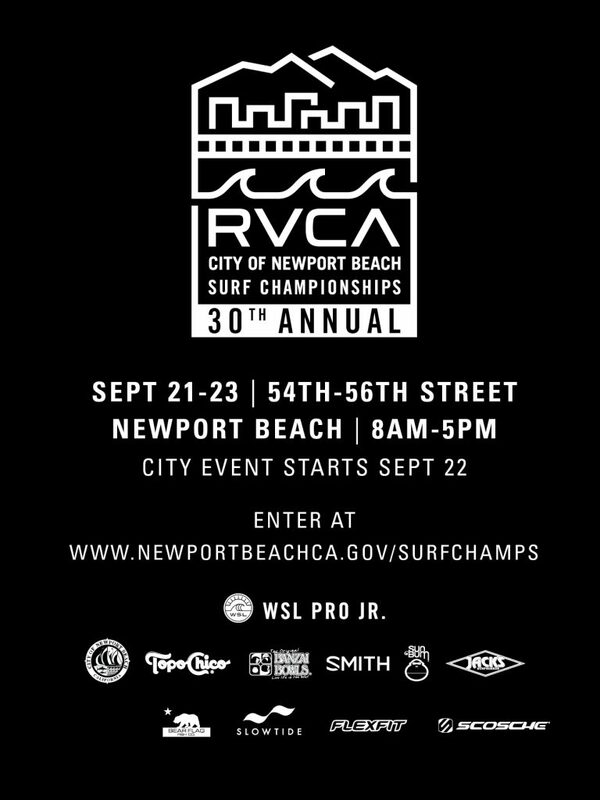 The RVCA & City of Newport Beach Surf Championships registration is right around the corner so register today! Event will run September 22-23, 2018 at 54th or 56th Street. Location of the event will depend on the best conditions. The heat schedules will be posted and emailed to the participants by the end of the day Thursday, September 20. No fax or emailed registrations accepted. 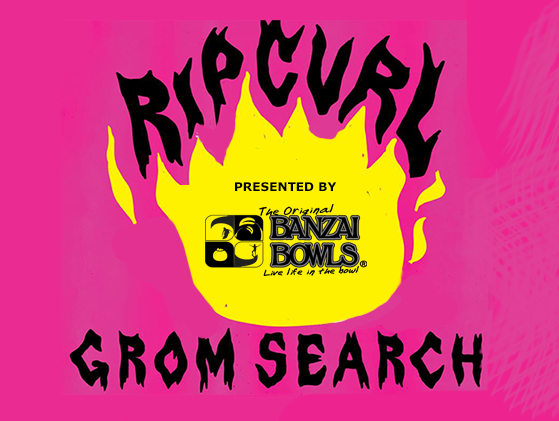 $40/entry Day of the Event (if space is available). You are only permitted to register for one division until the day of the event. If space is still available, you may register for other divisions that day.